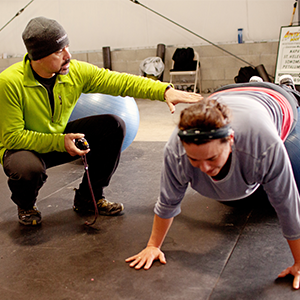 At Fitness Revolution in Napa, you are not just another client with a number, you are a part of our fitness family and we will work hard on your behalf to make sure your Journey to long-term health and wellness is a success. We are a fitness club with trainers who care about you. Give us a call and we will help find a program for you. We are more than happy to answer any questions you may have. Contact us and set up a consultation. 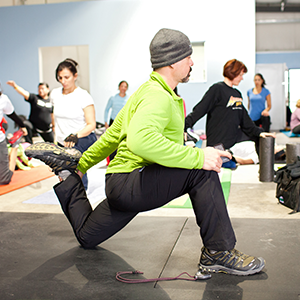 We offer various programs exercises that will fit your needs. Learn more about our programs. 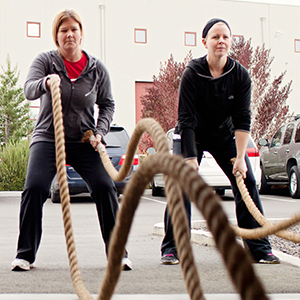 We offer indoor and outdoor group training in Napa at 934 Enterprise Way and Silverado Middle School, in American Canyon at ACMS and in St Helena at Crane Park.